On January 1 2014 I embarked on a bucket-list journey. To fish some portion of every day for a calendar year. I had attempted this in 2013, but severe weather at the beginning meant I was snow-bound and unable to progress very far. This time round though, nothing external has thrown a spanner in the works (yet) and so, as we edge towards a New Year, I’m almost there. Has it been a hardship? More like a labour of love, actually. 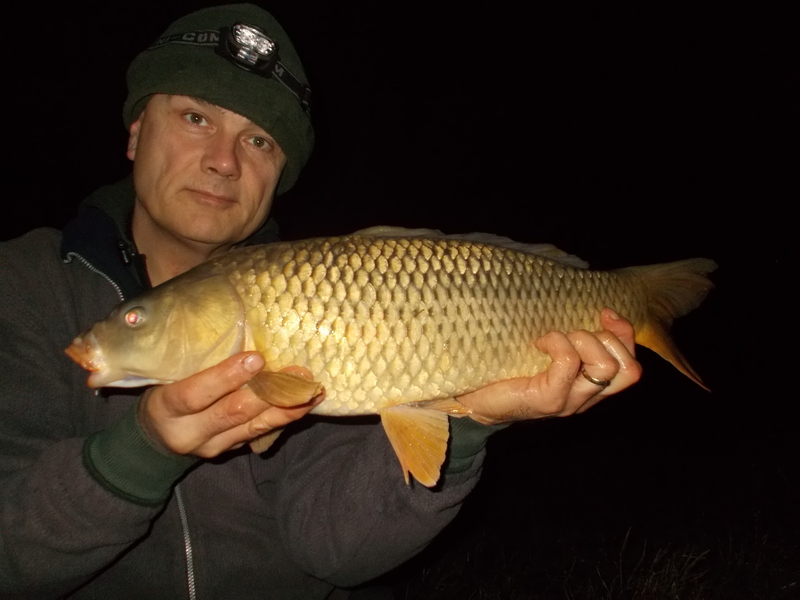 On this final blog entry of the year, I did my first overnighter for some weeks. 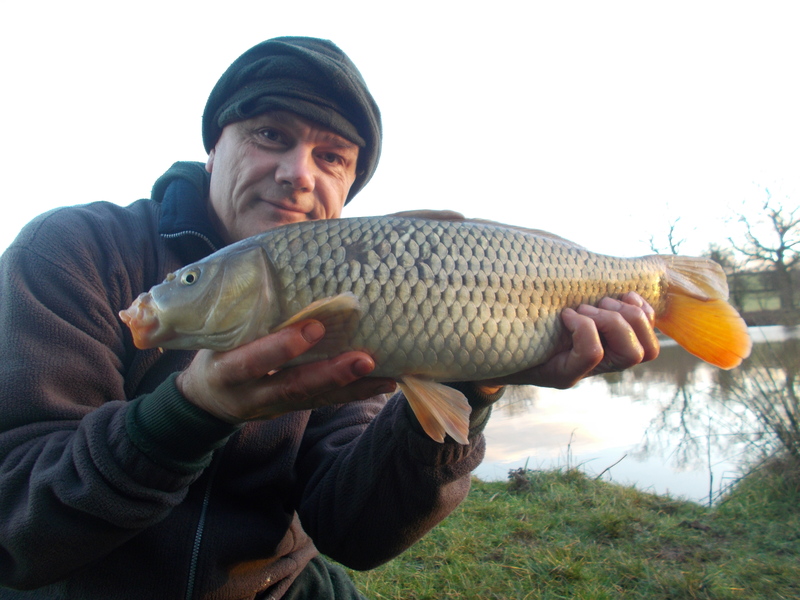 As a one-off I was fishing with Beechwood Baits’ new winter boilie, Excelsor. Run by Gavin Astley, who certainly knows his stuff, Beechwood is a growing UK-based company. Arriving at the lake, I baited up a couple of areas, one close to an island and the other in open water. You can see from the video how both spots perform. 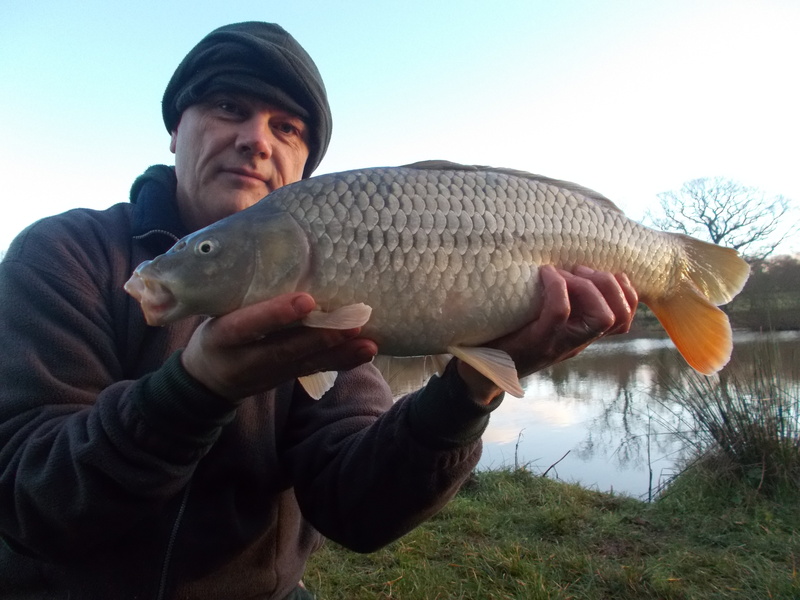 I ended the session with four common carp and two chub. I really enjoyed being back on the overnighter trail and I explain in the video why I haven’t been fishing that way for some weeks. I was a little sore afterwards, but definitely raring to go, so expect to see more winter through-the-night sessions once we hit 2015. The venue that I fished is Kinver Freeliners’ Valley View. It isn’t a day-ticket pool but the club has membership available so if you like the look of it then contact the club. The details can be found in ‘About me’ section on this site.